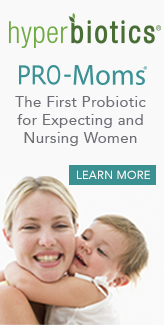 Pregnancy and childbirth are exciting times for parents, but they can also be filled with many unknowns. 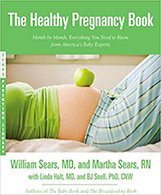 Dr. Bill and Martha Sears, along with other experts, provide expert advice on what to expect month-to-month during pregnancy, how to eat right for two, lifestyle modifications during and after pregnancy, how to choose your healthcare team, and much more! In today’s fast-paced, fast food world, it’s not always easy to ensure your family is eating healthy. 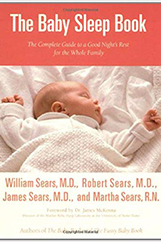 With a focus on whole food nutrition, the Sears family covers everything from how to deal with picky eaters to how to improve your child’s behavior through nutrition. 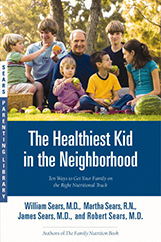 These books present foundational nutritional principles and proven tips to help you raise your children with a balanced approach to healthy eating that they will continue throughout their lives! What do you do when your baby isn’t sleeping through the night? 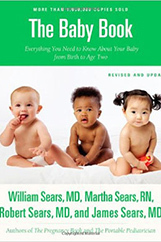 How do you choose the right pediatrician for your child? 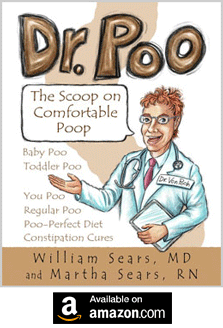 How do you help a child dealing with allergies or other illnesses? These books answer these questions and everything in-between, providing the information you need, when you need it.